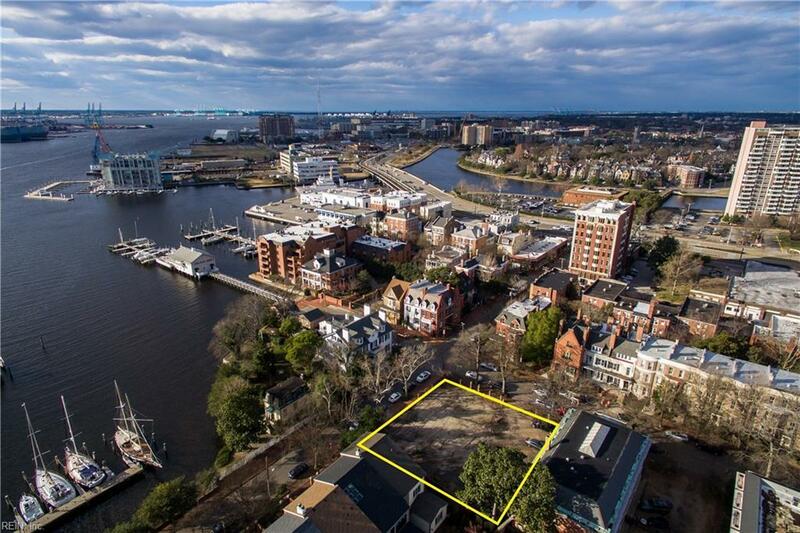 355 W Freemason St, Norfolk, VA 23510 (#10231211) :: Abbitt Realty Co. 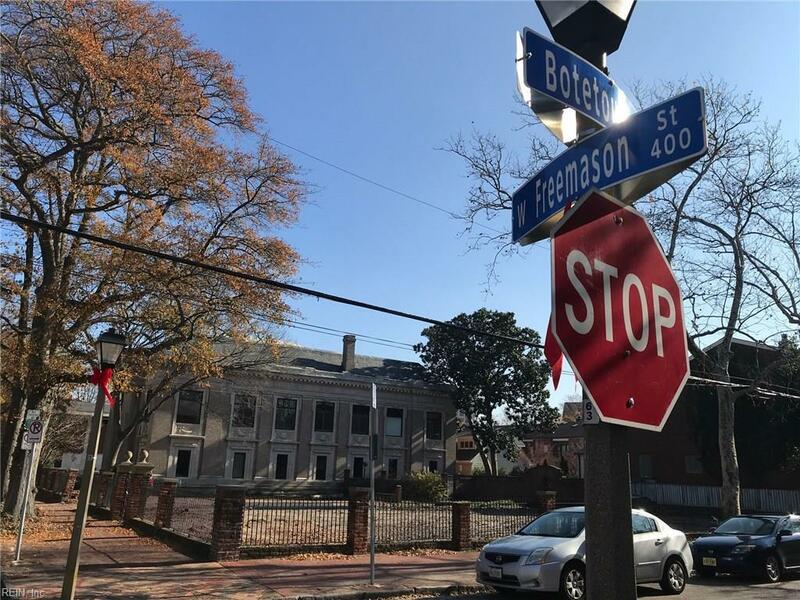 Exciting opportunity to build new construction in a prime location within the Historic Freemason District. 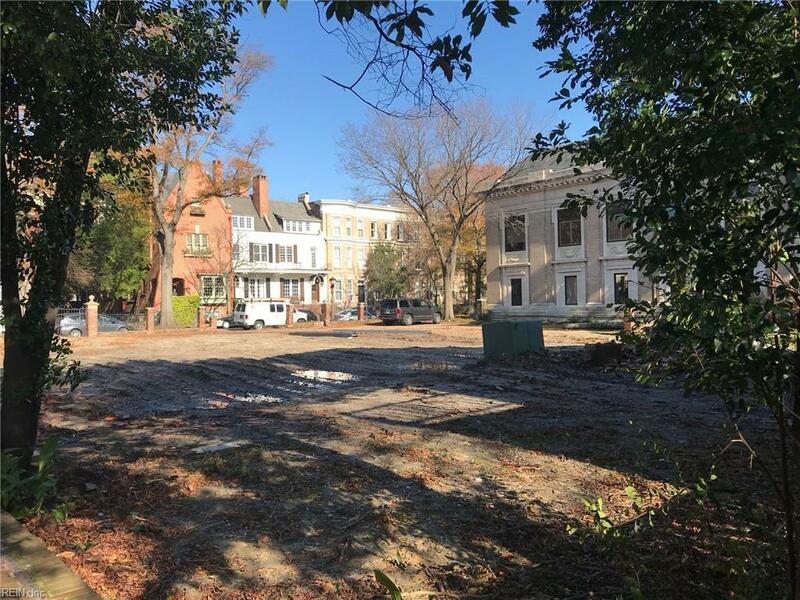 Large corner parcel next door to one of the original Carnegy libraries, adjacent to historic homes and close to the Elizabeth River. 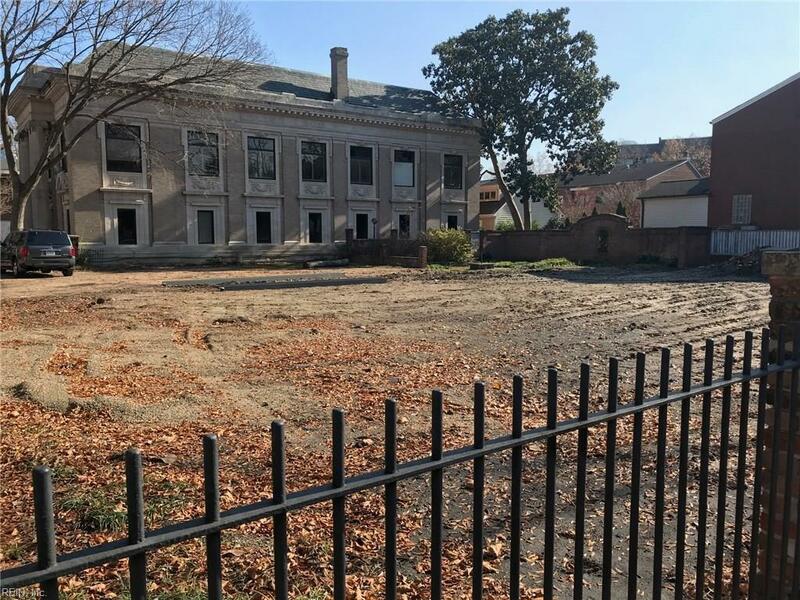 The property is currently zoned for mixed use but the most likely best use will be for luxury residential development.